This week will be all about labels and label reading! There's a bunch of sites out there where you can learn the basics regarding the rules for cosmetic ingredient labeling. I'll give you a couple extra tips and tricks that will really help you decipher those (sometimes way too long) ingredient listings. Let's start with the basics today and go over how ingredients are listed. The most important thing (you all already know this probably :) is that ingredients are listed in descending order, until they make up less than 1% of the products content. All ingredients at less that 1% can then be listed in no particular order. This is very key! 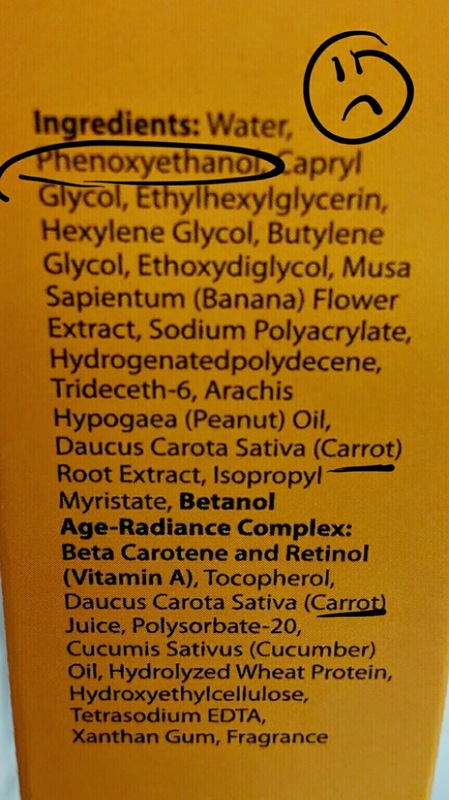 This is also the section of the ingredients list that is most easily "played" with by product makers for a variety of reasons. Let's say you wanted to throw off people or competitors from knowing exactly what you use in your product. Well, by bombarding product labels with a gazillion ingredients (in barely measurable amounts), no one knows exactly what is really in the product in any actual amount! It makes it harder to figure out their secret (ingredient) weapons! 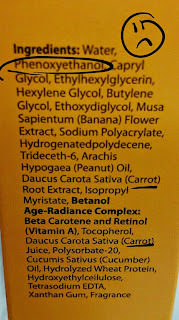 For example (sadly sometimes companies trying to "show off" their list of natural or organic ingredients will do this), many companies will list countless natural plant extracts in their label. Really that many? In all honestly, do you really think that those formulators have thought that exactly those 101 natural ingredients must be in the product for it to work best? Most Probably not! 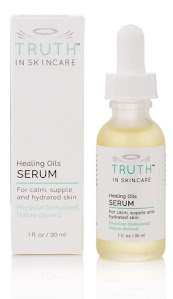 Truth is, in almost any skincare/beauty product, only just a handful of natural (and even synthetic) extracts or ingredients really does the trick in a typical product. If a company doesn't want to give away the secret of what natural ingredients they really use, they'll just hide it among a long list of other natural ingredients (which are barely present in the formula!). You can call a label with a listing of ingredients like this a 'camouflaging' label. In later posts this week, I'll be giving you "tricky" insights into certain landmarking ingredients. By spotting these ingredients, you can just quickly find yourself in the know with the product's ingredient list! Instead of feeling lost, once you spot these landmarking ingredients, you'll immediately have a better footing for the product and it's overall ingredient content! Coming this week! Click here for the FDA guide to cosmetic labeling (kinda dry, but information straight from the horse's mouth). It includes labeling exceptions and details (listing colors, fragrances, active ingredients, etc). Take a moment to scroll down to the "WHAT U THINK" on the right sidebar and let me know what you think of the website (fun, too technical, just right, etc) and you can check off multiple boxes! This way I can either keep things the same or maybe change 'em up, it's your call! VERY interesting...I never knew companies would (or could) use their ingredient lists to throw off competitors and consumers! I can't wait to read more! I'm so glad I read this ~ I was just about to order some Lindi Skin products. But not now!